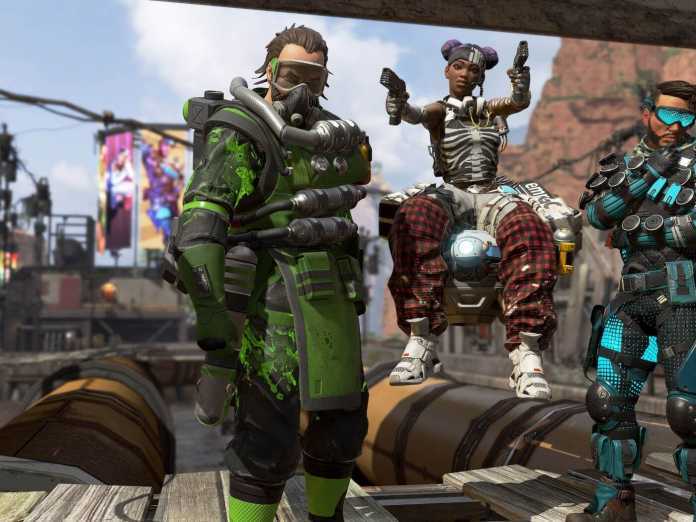 Apex Legends is the newest battle royale game players in the block. It attracted 1 million players in just 8 hours of its launch. Respawn Entertainment developed the game ‘Apex Legends’ and it has already attracted big players like Ninja, Dr. Disrespect and many more. The game features eight legends characters, each having unique ability and skill set. You can learn more about these characters from the link below. 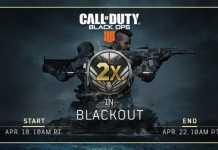 Talking about the launch of the game, EA published the game stealthily, and the gaming community can stop to discuss the excellence of this game. 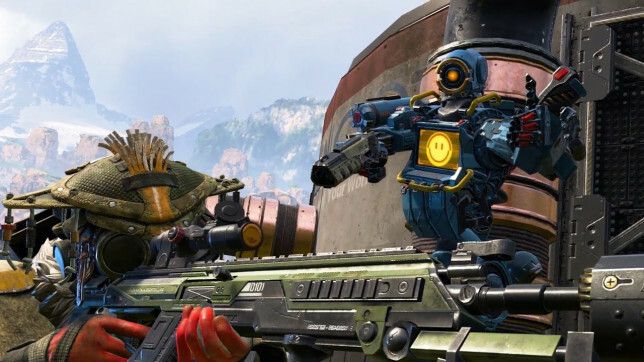 Well, Respawn Entertainment has already laid out the one-year roadmap for Apex Legends. According to the roadmap, Season 1 of the game will begin from March 1, 2019, and it will feature the Battle Pass. Its Season 2 will begin from June 2019, and it will feature new legends in the game. The Season 3 for the game will begin from September 2019, and it will add new weapons to the game. 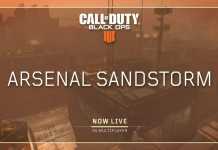 Its Season 4 will begin from December 2019, and it will add new Loot mechanism for the game. As it is a new title, many players have questions in mind like Can you play duos or Is Cross-Platform play available. We have answered all of these questions for you in the articles below.